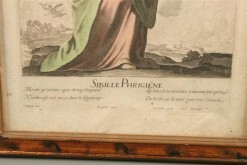 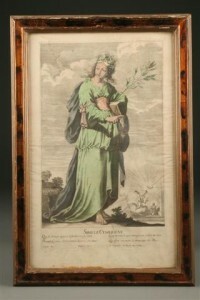 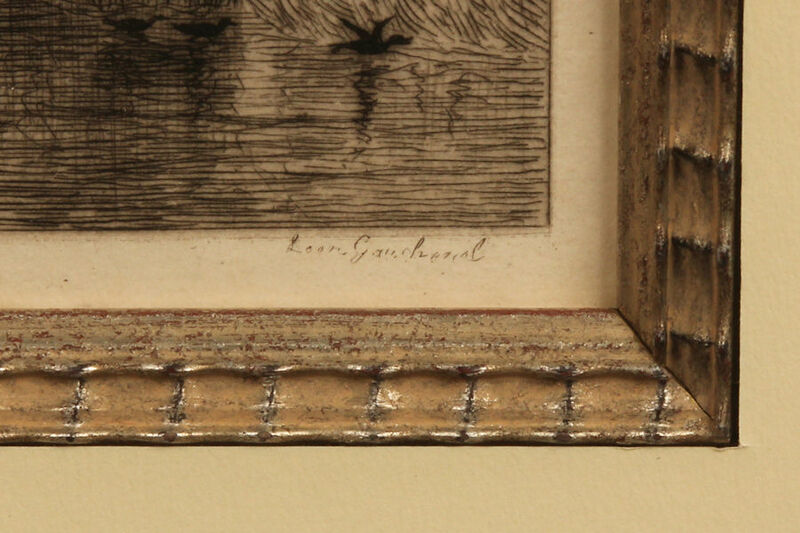 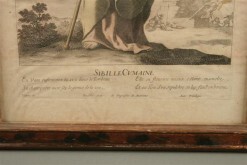 Mid 19th century print by Leon Gaucherel.Mid 19th century print by Leon Gaucherel. 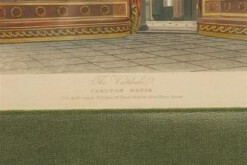 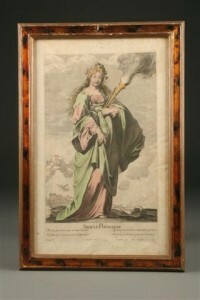 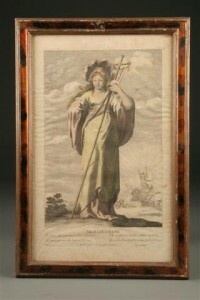 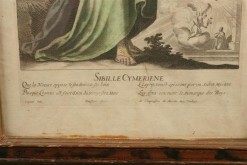 Mid 19th century print by Leon Gaucherel. 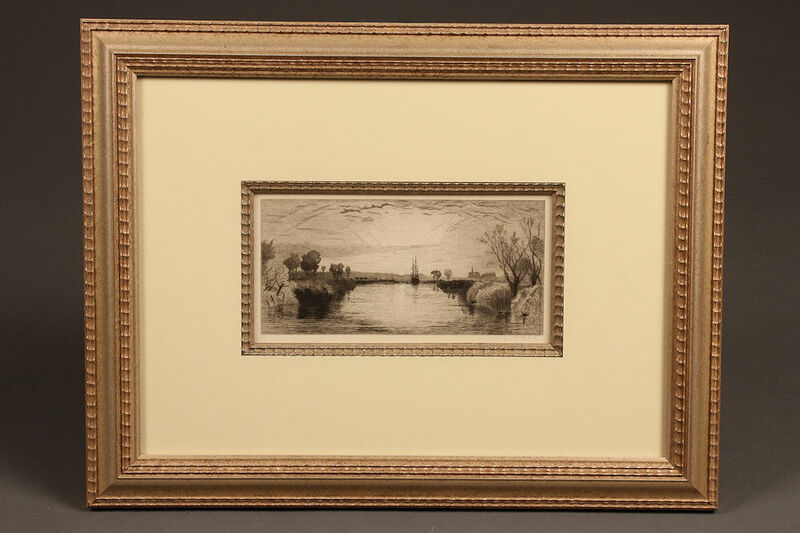 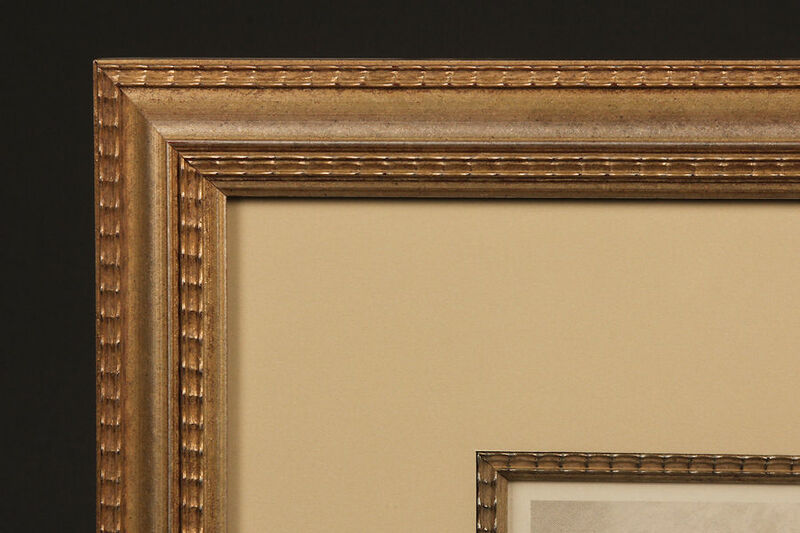 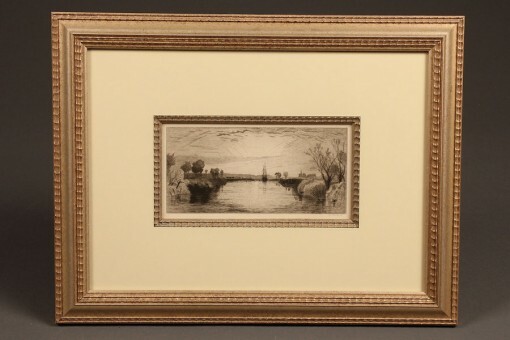 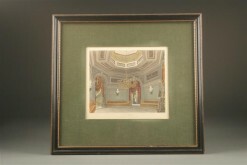 Beautifully framed an matted French print by Leon Gaucherel (1816-1886).